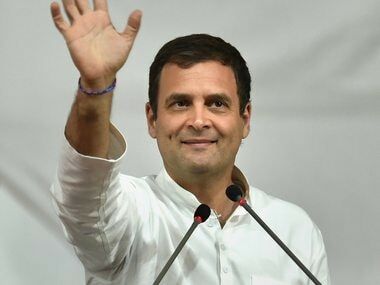 Bengaluru/New Delhi: Congress President Rahul Gandhi will once again pay a two-day visit to Karnataka from Thursday and release his party's manifesto for the upcoming 12 May Assembly polls, a party official said. 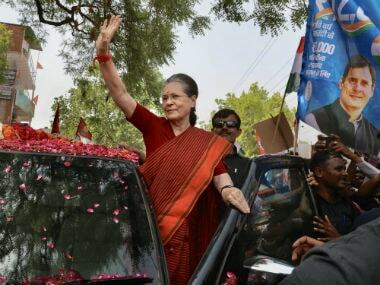 The Congress chief will visit Uttara Kannada district in the northwestern part of the state on Thursday to hold several public meetings in Ankola, Kumta, Honnavar, and Bhatkal. 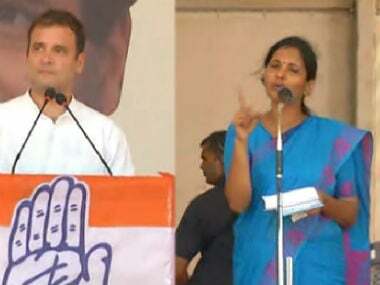 "Rahul will also release the election manifesto in Mangaluru on Friday in the presence of senior leaders like (Karnataka incharge) KC Venugopal and Chief Minister Siddaramaiah," Congress state unit Spokesman Ravi Gowda told IANS in Bengaluru. 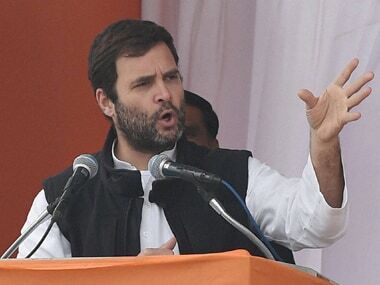 Rahul will later address public meetings in Bantwal and Gonikoppal towns in Dakshina Kannada district on Friday. In the evening, the Congress leader will address a public meeting in Periyapatna in Mysuru district. 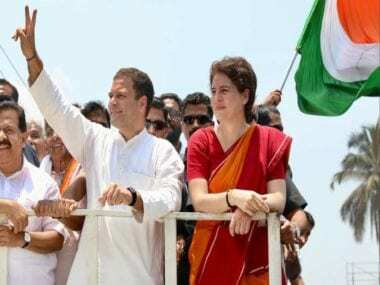 Rahul Gandhi earlier visited Karnataka from 7 to 8 April for campaigning.